One of the first things I did when I got to the US was start learning the local bird names. I’m not that big into birdwatching per se, but I do like knowing what they’re all called. We have some very cute species, so here are a selection of photos of birds I’ve seen in Sheboygan. 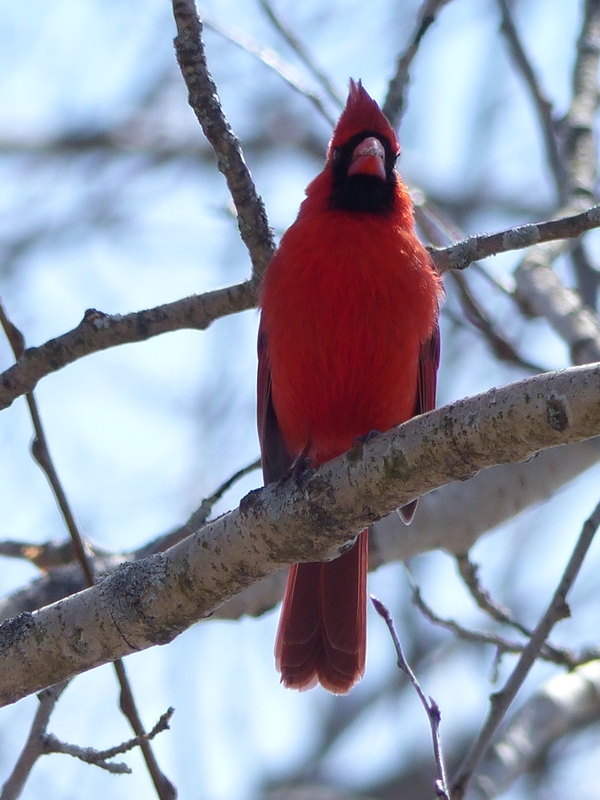 The Northern Cardinal, or Red Bugger as we call them, is one of my favourite birds. It’s so bright and perky! 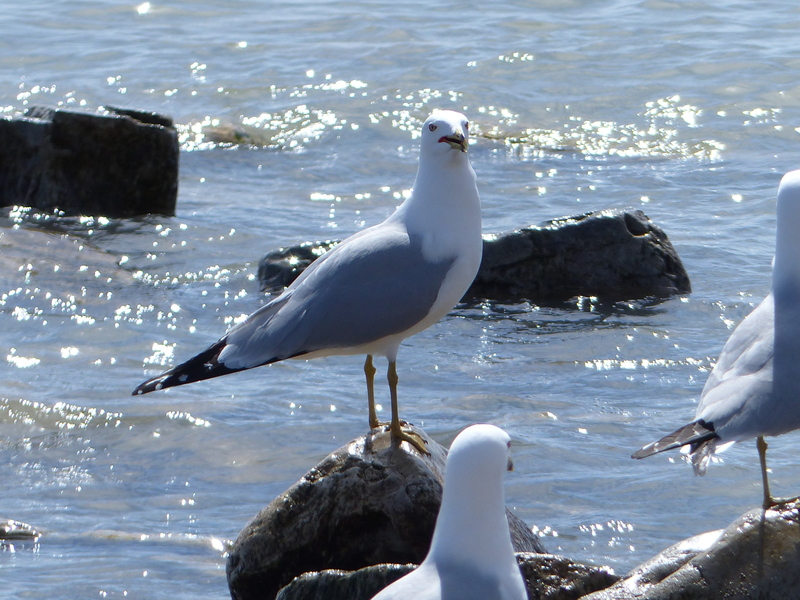 I have a huge number of photos of gulls. This one’s looking just a wee bit surprised. A blackbird, which isn’t entirely black. 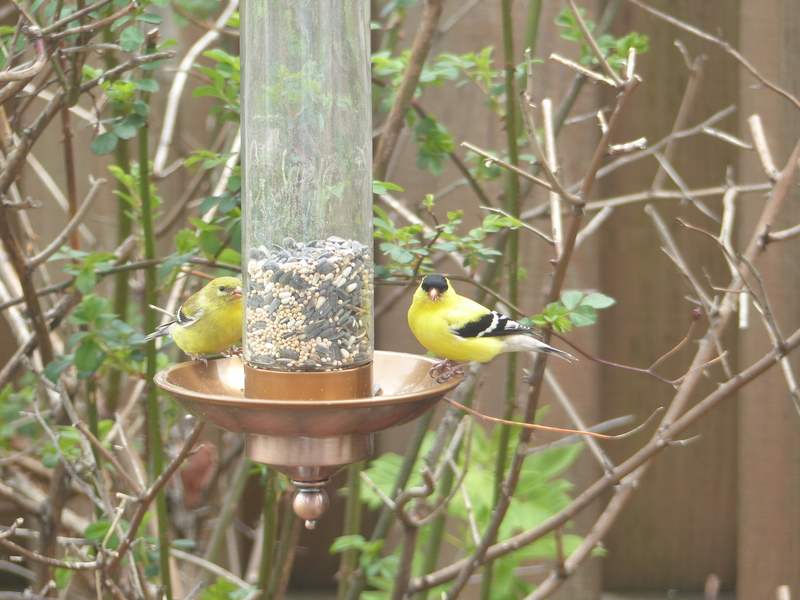 A pair of American Goldfinches. 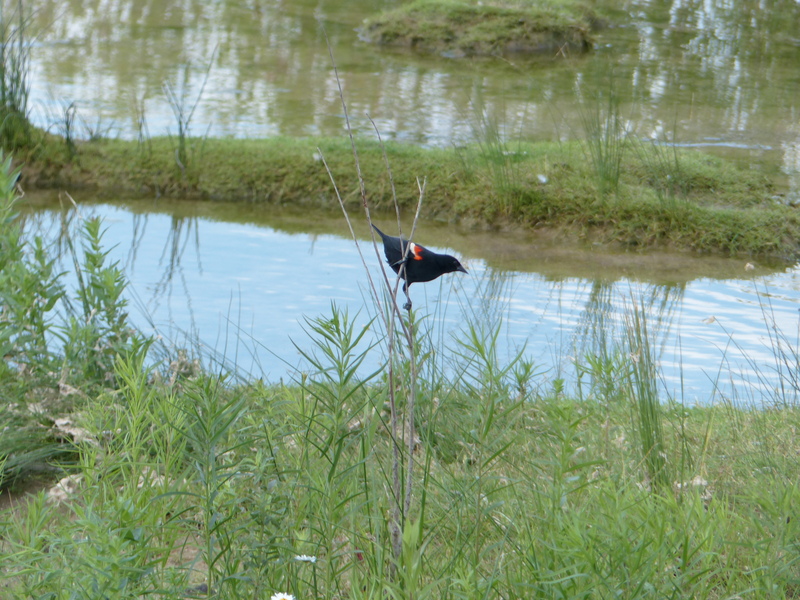 Two grossbeaks, which we don’t see very often. There are lots of other birds that visit our garden that I just don’t have a good photo of, such as the indigo bunting, ruby throated hummingbird, chickadee, and many others. I suspect that I need to leave the camera set up on the tripod by the window, just in case.